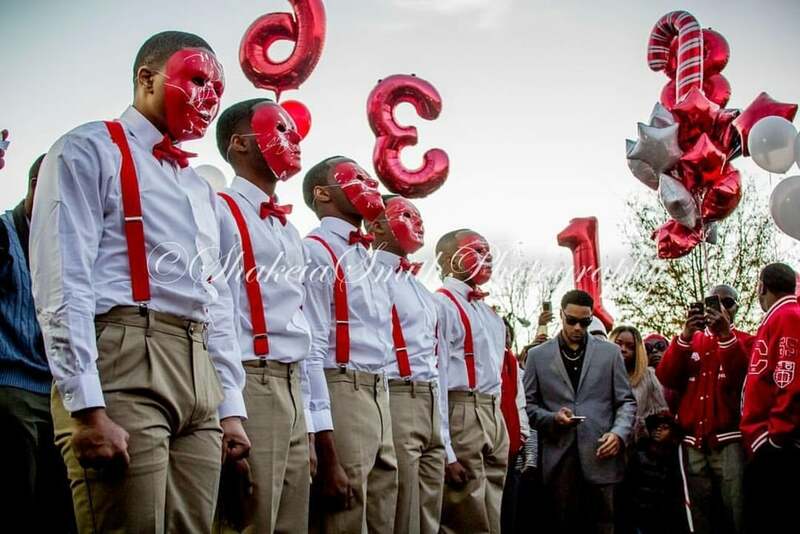 The men of the Gamma Upsilon Chapter of Kappa Alpha Psi (Southern Illinois University Carbondale) celebrates their new members with a long waited Probate show. The Chapter hasn't had any new members since the spring of 2012. From the looks of it SIUC is very excited to have their beloved Nupes back on the yard.